14 Nelson Pillar - Dame St. - South Great George's St. - Rathmines - Dartry Rd. * These lines were already abandoned before 1938. 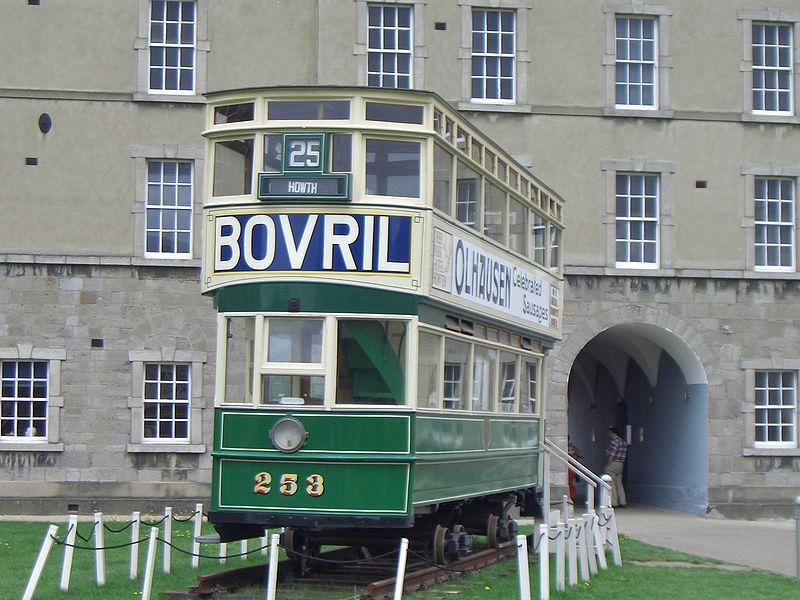 Dublin Tramways: ca. 15 km. Hill of Howth Tramway: 9 km.